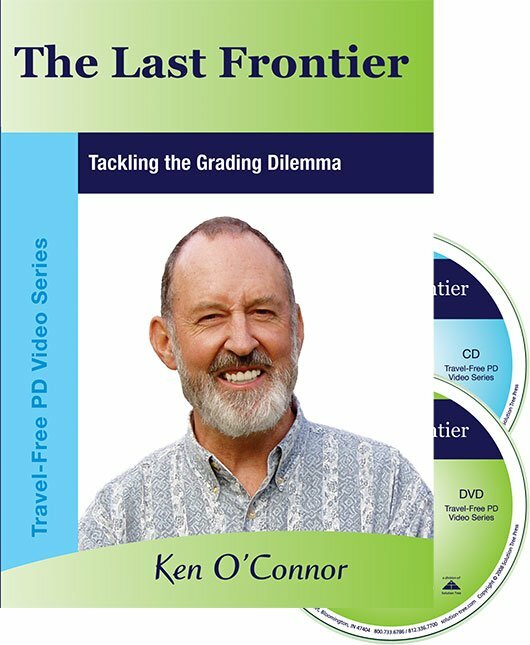 Ken O’Connor is an independent consultant specializing in grading and reporting. 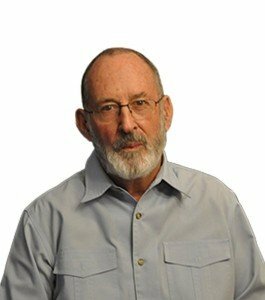 He has been a staff-development presenter and facilitator in 47 US states, nine provinces and one territory in Canada, and in 25 countries outside North America. 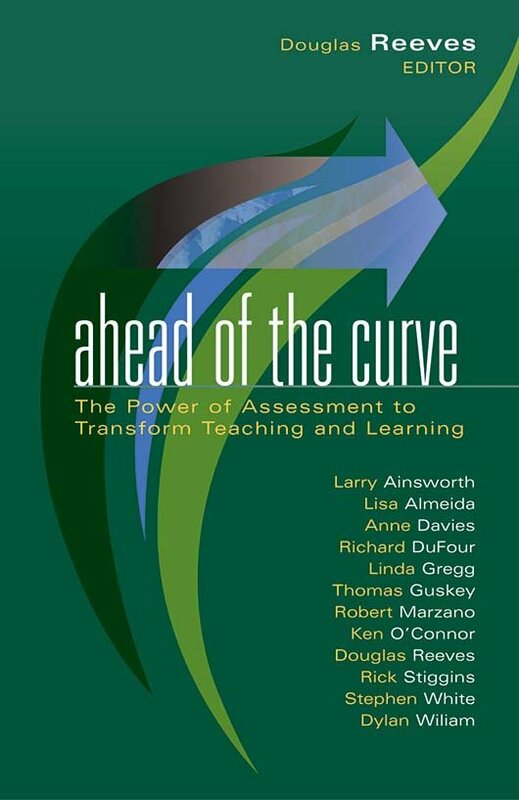 Ken O’Connor is an independent consultant specializing in grading and reporting. He has been a staff-development presenter and facilitator in 47 US states, nine provinces and one territory in Canada, and in 25 countries outside North America. Ken’s 33-year teaching career includes experience as a geography teacher, department head, and curriculum coordinator responsible for student assessment and evaluation. 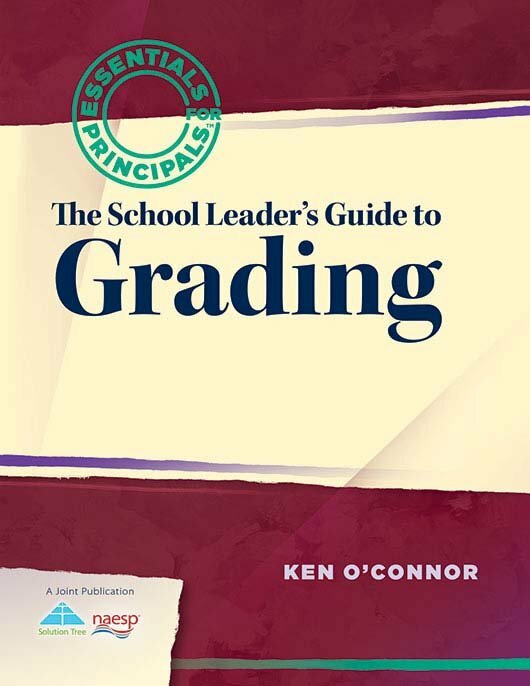 Ken’s articles have appeared in the NASSP Bulletin, Educational Leadership, and School Administrator. 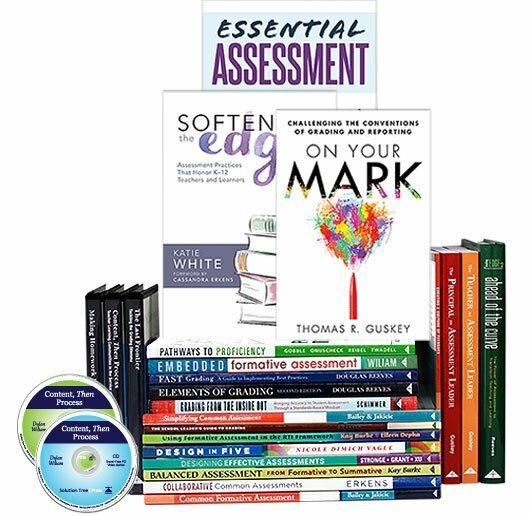 He is the author of The School Leader’s Guide to Grading, How to Grade for Learning K–12, and A Repair Kit for Grading: 15 Fixes for Broken Grades. Ken has a BA (Hon.) and Dip Ed from the University of Melbourne, and an MEd from the University of Toronto. He divides his time between Toronto, Canada and in The Villages, Florida.